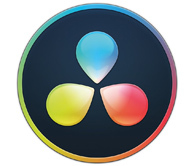 Edit, composite, and color correct in one environment, without toggling between software. Create and iterate quickly for more productive client sessions and to stay in the flow. Get smart media management with customizable views. Support any modern format, including 8K. Collaborate quickly with other artists using scriptable Python API commands. Which Flame Product is right for you? A timeline-centric, fully compatible assistant station for Flame. A fully compatible creative assistant station for Flame in collaborative VFX workflows. 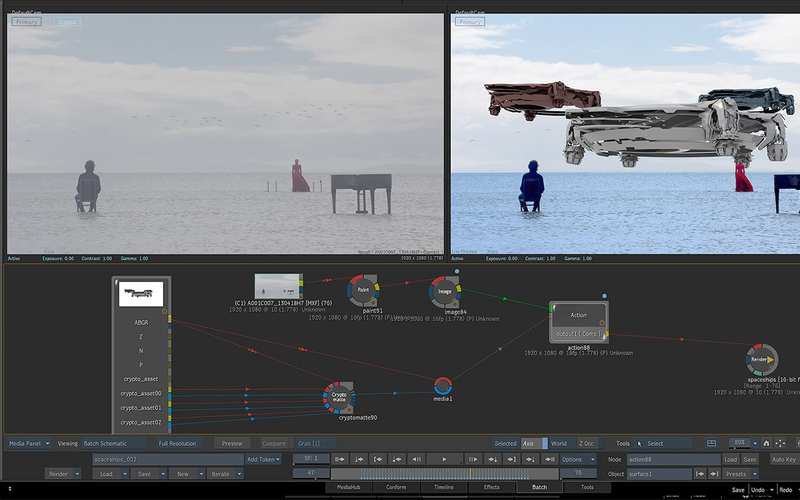 Flame® 3D VFX and finishing software provides tools for 3D compositing, visual effects, color correction, and editorial finishing. Get the tools you need in an integrated, creative environment. Machine learning for live-action scene-depth reclamation. Analyze shots, color correct, or apply effects based on camera distance. Use machine learning to generate 3D surface-orientation bump maps for color adjustment, relighting, and beauty retouching. Making crypto object, asset, and materials available in Flame and Flare without having to request re-rendering. 3D object can now refract real-world material, distorting background objects based on surface material characteristics. Combines the interactive speed of traditional 2D compositing and powerful 3D visual effects. Includes a WYSIWYG preview for artists in session. 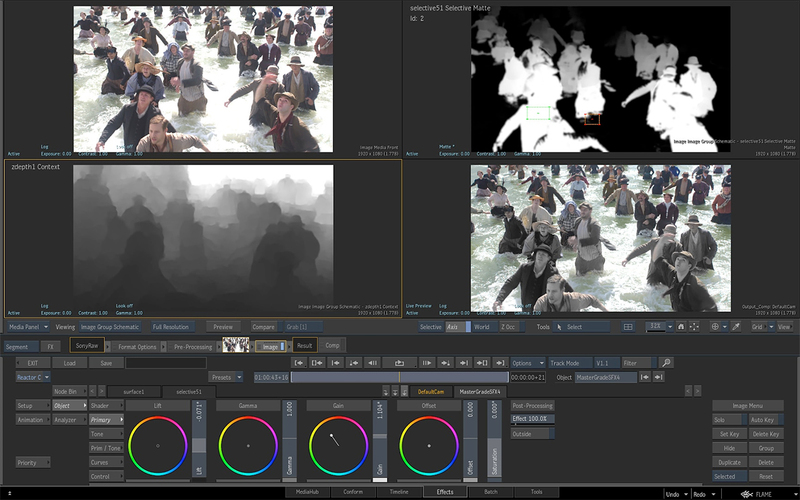 Batch, a node-based procedural compositing environment, integrates with the timeline and desktop to combine 2D and 3D elements efficiently and iteratively. Use the timeline to oversee projects, create consistent looks, and correctly match graded and 3D VFX shots to editorial intention. Includes scene detection. Integrated collective toolset for color, beauty work, production fix-it tasks or freeform creative distortions and treatments-on any image. 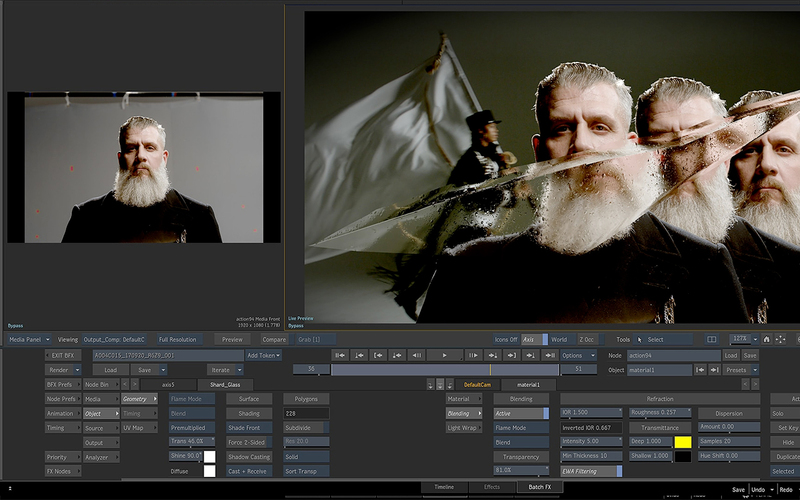 Provides 3 modes optimized for grading the 3 types of color spaces: video, logarithmic, and scene-linear. Colorspace aware. Open industry standard for super looks. The Effects tab lets you apply the shot-to-shot navigation principles of a color grading tool using a wide array of effects. A2Beauty and Washer Matchbox tools. Targeted at beauty work, clean up, and noise reduction. Physical Glare, for creating lens artifacts and creative lens FX for look development. Create multilayer timelines faster. Use a large set of advanced conforming and troubleshooting tools in a single task-based area. 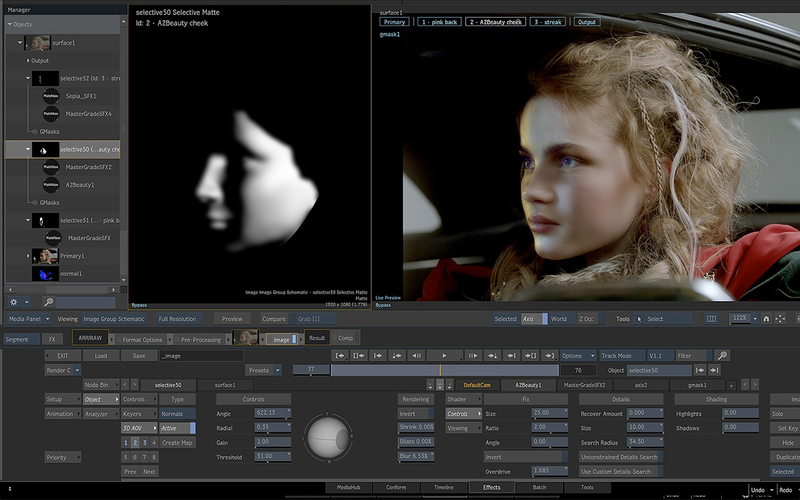 Flame® software provides tools for 3D compositing, visual effects, and editorial finishing. Get the tools you need in an integrated, creative environment. Automatic cache on playback now available when using Linux Flame 2020. Making creative look dev tasks faster. Support for additional formats and enhanced sharing and handling help you better manage your media. Use GPU-accelerated GLSL shaders to solve challenges in Action’s 3D compositing environment. Turn a projection into a UV set for the geometry. Use a scriptable handler to process your images via external renderers. Merge new editorial cuts dynamically with work in progress shots late in a project. Track color space information on a per-clip basis, from source to screen. Includes the ability to lock exported color policies. Drive the Batch environment via scriptable commands. Adjust strokes via a multifunction edit box, animate them, or limit them with user-definable frame ranges. Individually edit paint strokes in the Paint node to achieve a seamless look with 16-bit floating-point depth support. A unified media management approach to share, sort, and sync media across multiple sequences. Create sophisticated composites using a lightweight, spline-based shape tool with integrated chroma-keying tools. Enhanced signal monitoring for HDR and WCG ranges. Set viewport to Waveform, RGB Parade, a color vectorscope, 3D Cube, or Histogram widgets. Colorspace tagging informs the scopes view. Expertly and easily track perspective changes with the versatile, high-performing Planar Tracker. 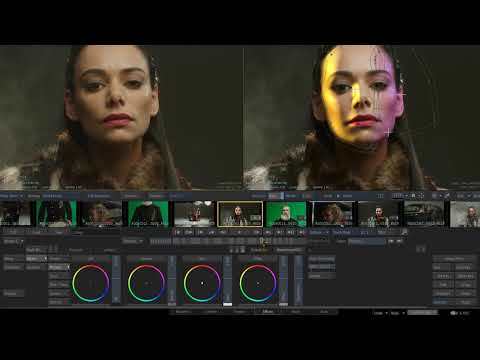 VFX toolset for colorists with a new level of integration. Access the power of the Shotgun review and production tracking toolset. If you wish to upgrade to High Sierra or Mojave from Sierra or older please consult the FAQ. Action is required to avoid data loss. All components included in system requirements have been certified by Autodesk. All issues relative to specific hardware components will be treated by support team as valid. Fully supported by DKU & system hardware check (Linux only). All components included in system requirements have been qualified against Autodesk's certified workstations by the vendor. For more information, contact your local Dell vendor. Linux CentOS 7.2 or CentOS 7.4 For more information, contact your local Lenovo vendor. Linux CentOS 7.2 or CentOS 7.4 For more information, visit BOXX.com or contact your local BOXX vendor. 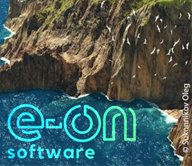 Linux CentOS 7.2 or CentOS 7.4 2204-G4 For more information, visit Ciara website or contact your local Ciara vendor. All storage solutions mentioned below have been qualified against Autodesk's certified storage solution by the vendor. Extreme Performance: Dell EMC Isilon All-Flash accelerates content creation, management and delivery in the most demanding creation, broadcast, and delivery environments. Standard SANtricity software features are available with every E-Series and EF-Series storage system. High availability: Dual I/O path protection and mirroring. Performance SSD Cache: Achieve automatic serving of high-reference data by up to 5TB of SSD via data-driven caching. SANtricity Storage Manager: Manage the SANtricity OS and E-Series storage systems and EF-Series all-flash arrays. An all-flash (SSD) array to minimize latency and maximize performance. Edit, render, transcode, color and incorporate visual effects faster than ever. Specific memory and caching enhancements to optimize speed. Supports any file format, codec, or resolution. *Dual GPU configurations provide the ability to use the Application Background reactor functionality without taxing the primary GPU with processing & shared memory allocation. See Workstation system requirements for GFX card compatibility. The Flame Family 2020 release supports CentOS 7.4 on all certified platforms listed on the system requirements page. CentOS 7.4 must be installed using the Autodesk custom .iso. 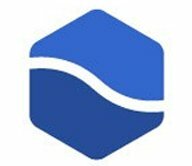 CentOS 7.4 is not currently supported for Flame Family 2018.3 Update (and previous versions). We recommend that you install CentOS 7.4 on a different system drive or partition if you need to maintain previous software versions. The CentOS 7.2 to CentOS 7.4 upgrade path is not supported: the Autodesk custom .iso triggers a complete CentOS 7.4 install. The upgrade to CentOS 7.4 is not mandatory for the 2020 release. CentOS 7.2 is still a supported operating system for Flame Family version 2020, but only for the platforms originally certified with it (HP Z820, HP Z440, and HP Z840). The new AJA 15 drivers. The DKU 14.0.0 installs in /opt/Autodesk/DKU. Note that the DKU installs the AJA 15 drivers, but that the installed AJA also requires a firmware update. To update the card's firmware, first install the new DKU, and then run the script ./AJAfw_update from the folder /opt/Autodesk/DKU/current/Utils/. If you are using a Z820, you will also find at that location a firmware update for the KONA 3G. The DKU can be downloaded from the System Requirements page. Backburner 2020 is automatically installed when you install any Flame Family product. But if you're in an environment running Backburner Manager on a dedicated workstation, you need to manually install Backburner 2020 on that workstation to benefit from the latest fixes. You can download the Backburner 2020 standalone installer from Autodesk online store. Search for Backburner. Flame Family 2020 version supports the new AJA 15 drivers. Linux: Install DKU 14.0.0 to have access to the new AJA 15 drivers. macOS: Download the AJA Software Installer v15.1 - Mac from the AJA website. AJA 15 introduces support for the new AJA Kona 5 card for all certified platforms listed on the system requirements page. Note: Advanced KONA 5 features are not supported in this release. Note: This update affects applications licensed using Multi-User (license server), and no action is required for applications licensed using Single User on macOS. Flame Family 2020 version requires the Autodesk Network License Manager to be updated to the latest version. This Network License Manager version is fully compatible with the Flame Family applications version 2018 and up. The Avid Artist Series Panels are no longer supported by Flame Family products. NVIDIA Quadro 6000 cards are no longer supported. Minimal requirement now specify NVIDIA Kepler-series and newer. Make sure to check out https://area.autodesk.com/flame-central/, the hub for all your Flame Family links in one convenient tabbed page. Looking for the Release Notes for Flame Family 2019.2 Update? Click here: Flame Family 2019.2 Update Release Notes. Many new feature videos (as well as other workflow videos) are available at https://www.youtube.com/user/FlameHowTos. This Learning Channel is updated frequently, so be sure to subscribe or bookmark the page. For details on all the new features and enhancements in this release, view the full release notes. Make sure to check out https://area.autodesk.com/flame-central/, a new hub for all your Flame Family links in one convenient tabbed page. Looking for the Release Notes for Flame Family 2019.1 Update? Click here: Flame Family 2019.1 Update Release Notes. Many new feature videos (as well as other workflow videos) are available athttps://www.youtube.com/user/FlameHowTos. This Learning Channel is updated frequently, so be sure to subscribe or bookmark the page.